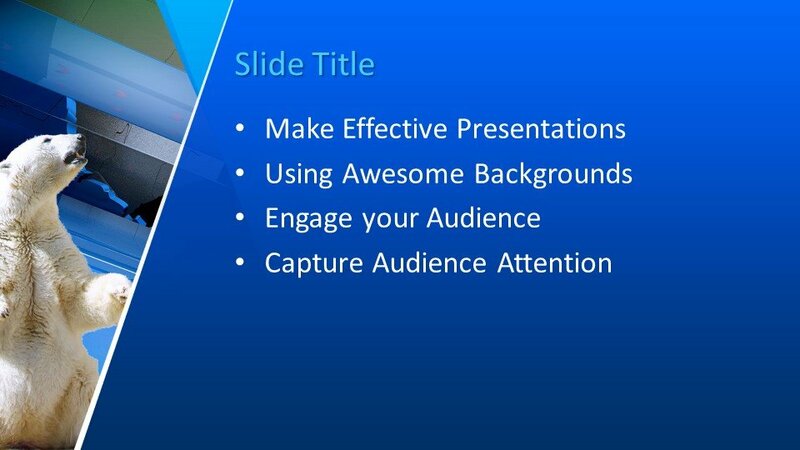 Free Saving Planet Earth PowerPoint Template is a free PowerPoint template for awesome presentations in Microsoft PowerPoint 2010, 2013, 2016 and Office 365. 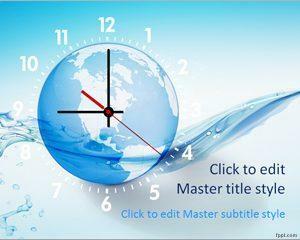 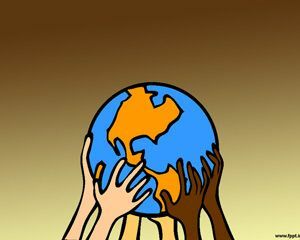 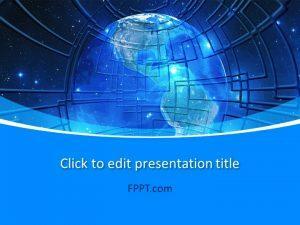 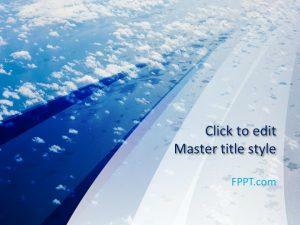 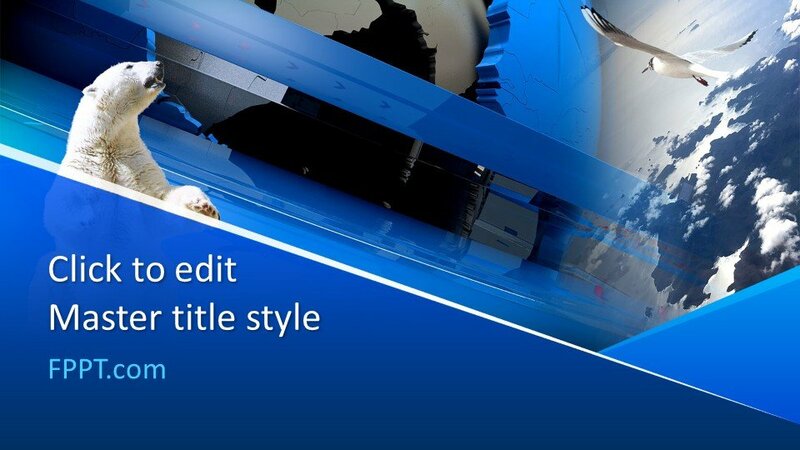 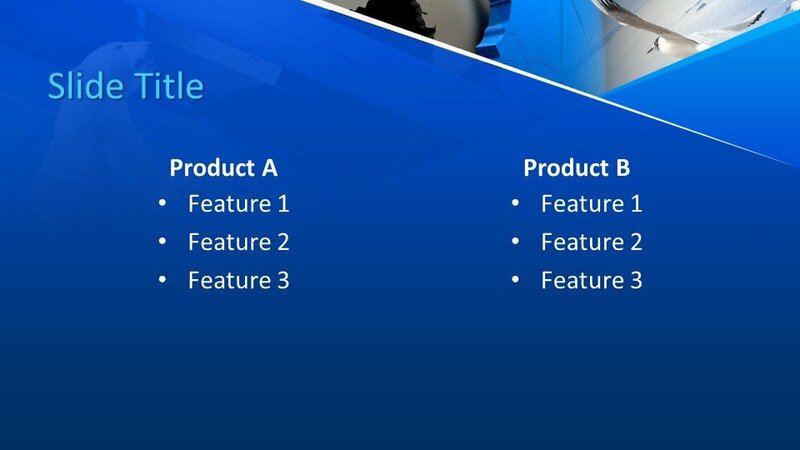 You can download this free global template for presentations requiring a blue background or globe. 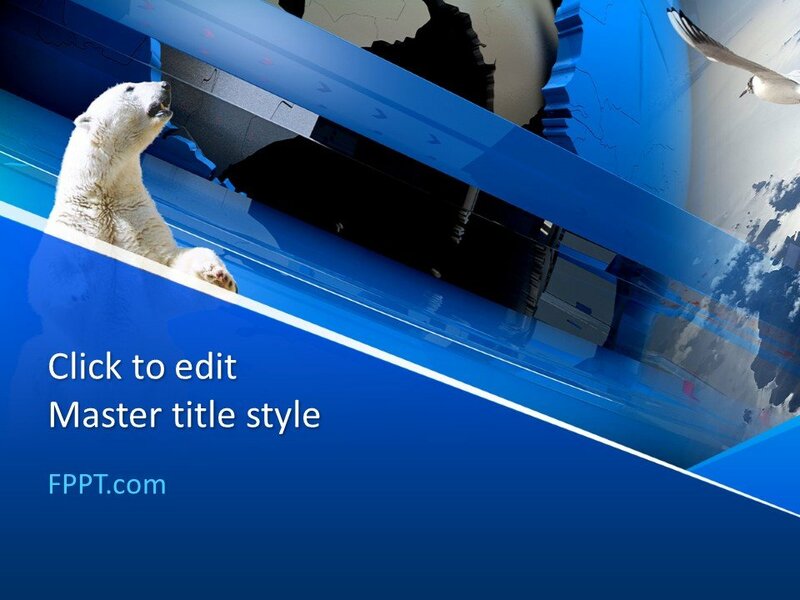 The image of a white bear, blue globe, and some abstract designing are more attractive and made the design multi-purpose. 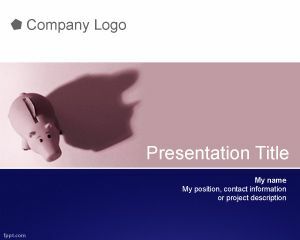 This template design is also useful for use in the presentation relating to education or general knowledge. 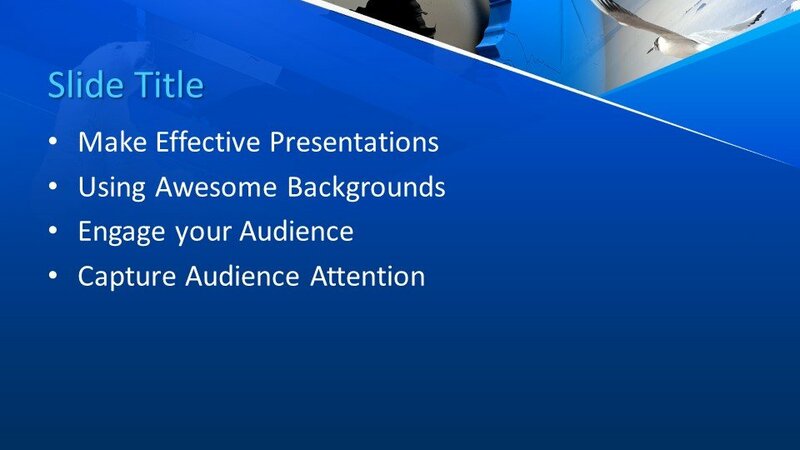 You can edit the Saving Planet PowerPoint design easily with the help of Microsoft PowerPoint as it is made user-friendly. 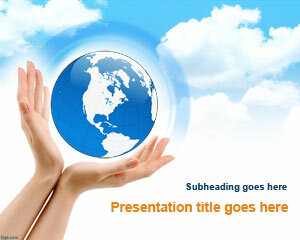 The free Earth template design is crafted in 16:9 ratio and three more slide designs are also available for further progress in the presentation.